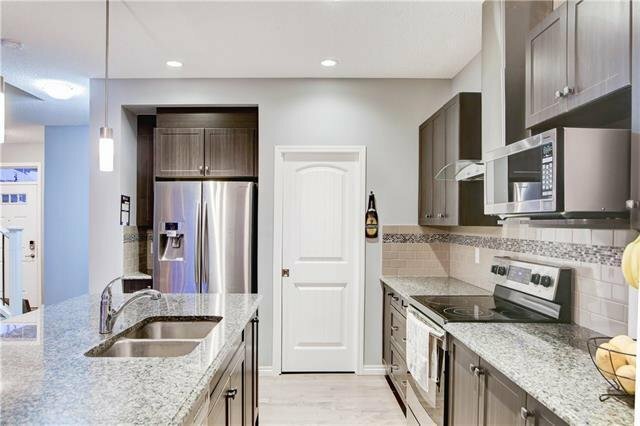 242 Auburn Crest Way SE, Calgary - 3 beds, 3 baths - For Sale Janet Preston/John (J.R.) Rogers - DISCOVER REAL ESTATE LTD. 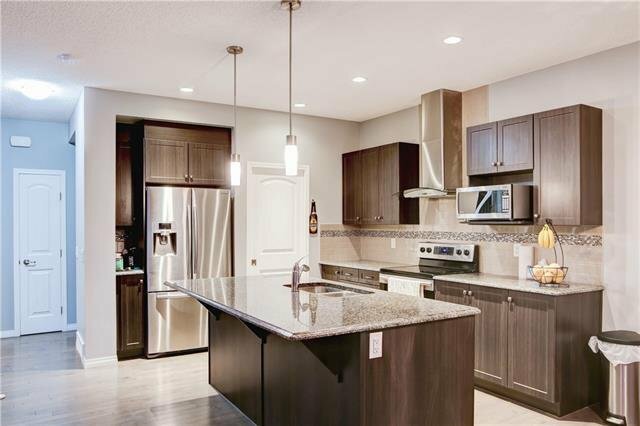 Enjoy living in a lakeside community! 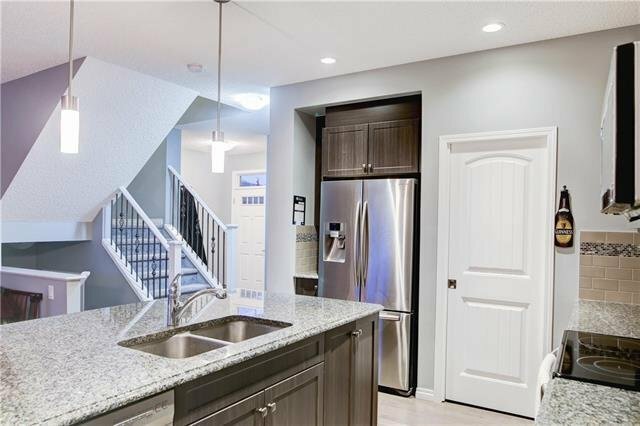 Come and see this beautiful and well maintained 2 storey home in the desired community of Auburn Bay. 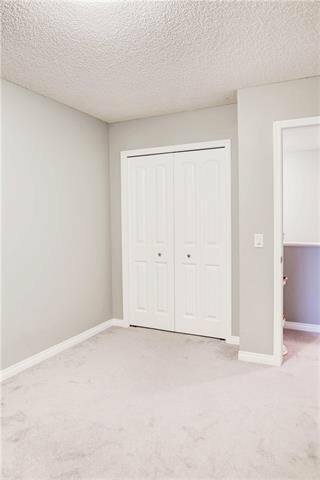 Great location, spacious with lots of upgrades. 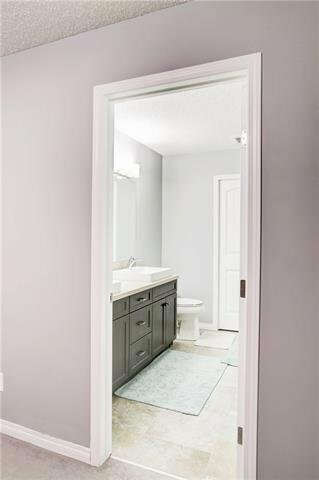 A few minutes away from public transportation, play grounds, schools, South Health Campus Hospital, restaurants, coffee shops and other amenities. 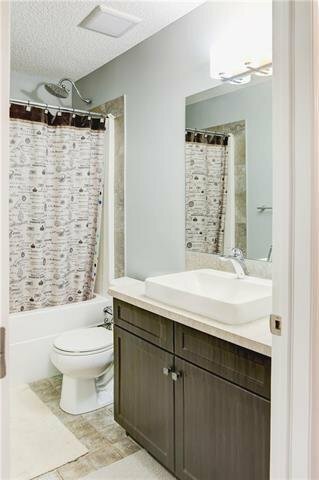 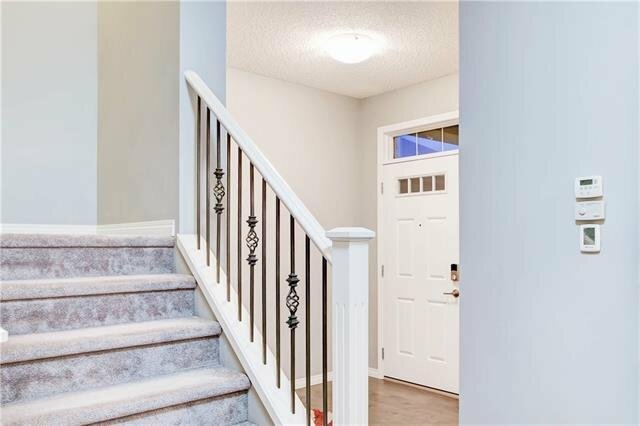 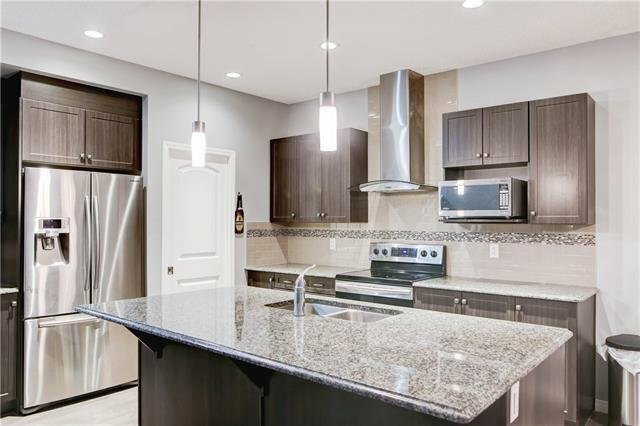 Easy access to Stoney Trail, Deerfoot Trail and 52nd Street.